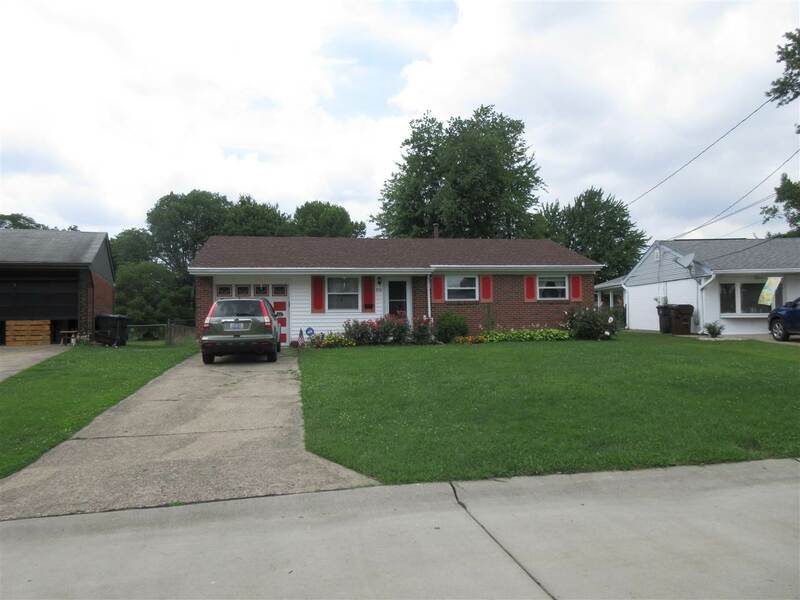 Wonderful Beautiful Brick ranch home 3 bedroom home with with a nice spacious kitchen and spacious Living room and large fenced in back yard. Home also has updated roof shingles and 1 limited 1 year warranty.. Home also has a 1 car garage and driveway for several cars. Set up an appointment to see this great home today!